As first time parents we thought long and hard about where to send our first son before choosing Daiglen. Neither I or my wife had been to a private school and, to be frank, our respective parents were dead against us sending our children to one. Therefore, it was such a nice surprise and quite honestly a relief to come across this wonderful school. 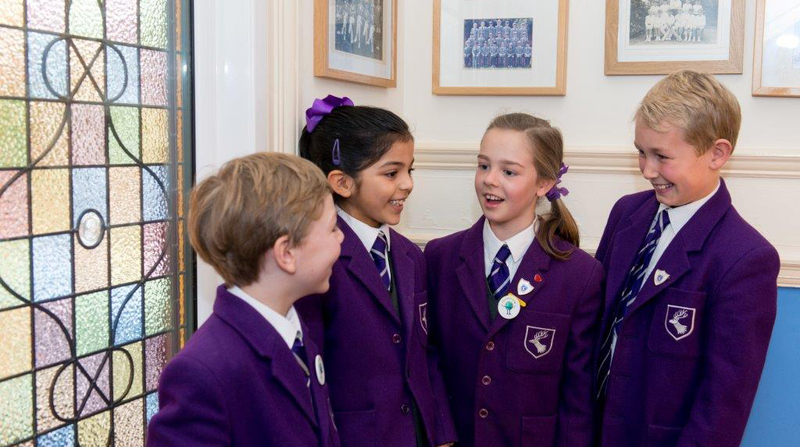 On our first walk around the building we were taken in hand by polite and amazingly confident 11 year olds who clearly liked their school and spoke warmly of all it had given them. 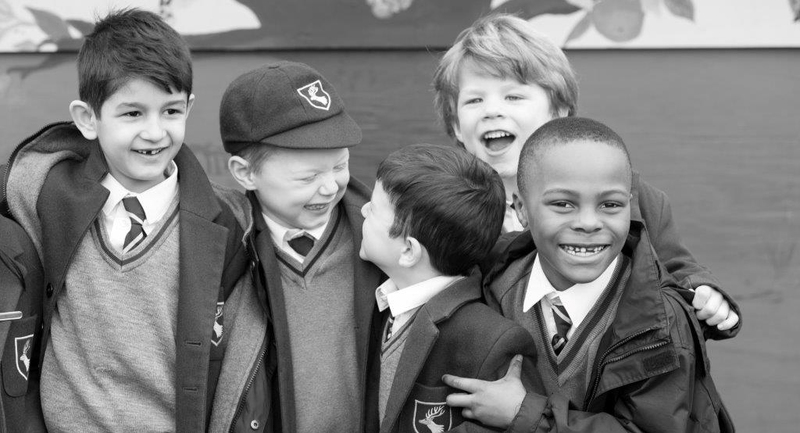 The small size of the school, far from being a hindrance means that nearly every child we meet knows the names of every other child in every other year and there is a genuine feeling of community. In terms of tutorage even now with my son only 4 years into his life at the school I can see that he is at least 2 or more years ahead of his equivalent 6-year-old state school peers. It was therefore an easy decision for us in sending his two brothers to Daiglen and although it’s sometimes a struggle to bear the costs involved in this choice, we believe it is good value for money and truly worth it. We also feel that by the time our children leave the school we can rest assured they will obtain a place at whichever their desired choice of school might be from year 7. We love the family atmosphere, that the Headteacher, all the teachers and all the children know and value each other in the school. The teachers are so supportive, encouraging and imaginative, and our children are happy and flourishing as a result. We value the fact that our children’s own personalities and characters are encouraged to shine! The school has high expectations of academic and personal achievement, and we are delighted that our eldest gained a double scholarship at a local private school. I’ve been pleased from day one and each day has got better. My daughter is gaining confidence which is something she’s always lacked despite being a gifted little girl. Its hardly been a month and the changes in my daughter are huge so I am extremely pleased with my choice of school and also very grateful and thankful to the staff at Daiglen, especially Mrs Bradfield who is so focused and involved with the children. At Daiglen each child is recognised as an individual as opposed to just being a number. I am very pleased and hope that it continues this way. I saw so many schools but Daiglen seemed different. The welcome and the very natural manner in which Mrs Bradfield welcomed us on the visit said it all. The staff are just great. The atmosphere is brilliant in the playground with very friendly parents. My husband is pleased too. I am now in the process of moving my middle child to Daiglen. I’ve seen our children grow and become beautifully educated, happy, well rounded little people! Daiglen is a caring, nurturing environment. We couldn’t ask for a better school. 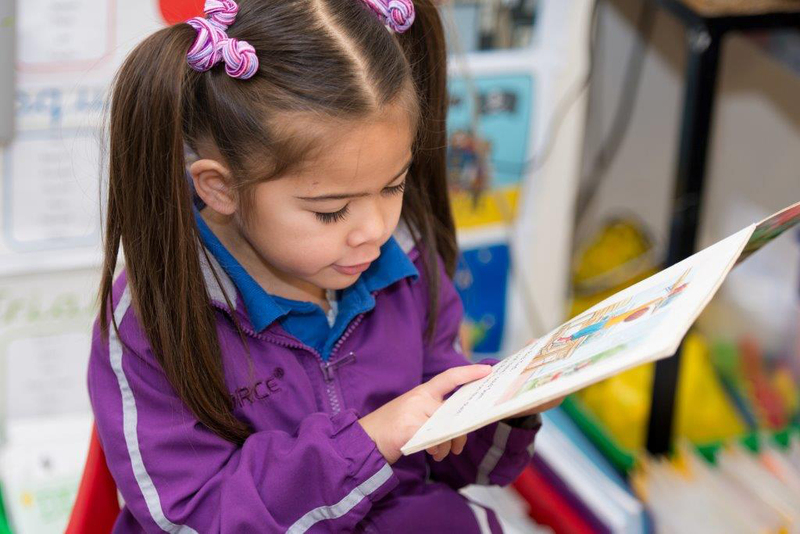 Daiglen School has provided a warm and nurturing environment for my children to learn in. Both my children are happy about going to school each day and have developed strong friendships within the school. I highly commend the Nursery for teaching both my boys to read by the end of the first term of joining the school. Daiglen provides a friendly atmosphere, enabling each child to show their true potential by the time they leave the school in year 6. I am so happy with Daiglen school. Choosing your child’s school is one of the most important decisions you will ever make on their behalf. I could not be happier with my decision to send my daughter to Daiglen. The school encourages the children to perform to the best of their ability academically by providing them with all the support they need to thrive in a safe, happy and stimulating environment. The school’s size provides for a friendly, real community feel. My daughter loves the school and is very happy there. I would not hesitate to recommend the school to other parents. Daiglen is not just a school, it’s a community. The teachers really care about our children both educationally and emotionally. When my children moved from the state sector to Daiglen, they were welcomed and encouraged. Daiglen instils confidence and makes every child believe in themselves. Sending my children to Daiglen School was one of the best decisions that I, as a parent, have made. I am so pleased with the school and everything that the teachers are doing to help my children. A great ‘family feel’ school, where children feel safe and secure. Daiglen School has a small, friendly environment. I feel that it has a strong foundation of values which produces excellent results. It has a sturdy focus on manners and politeness. Pupils gain confidence over the years and enjoy working together in classes. The teachers at Daiglen school are very friendly and make you feel welcomed. They are experienced, caring and also approachable. I would definitively recommend this school to others.